Durham Farms was designed to bring neighbors and families together while encouraging a healthy and robust lifestyle. With nearly three miles of paved and creek-side trails, multiple parks, a resort-style pool and The HUB WiFi café, Durham Farms provides all of the amenities needed for you and your family to be active while staying engaged with your community. And because your home is such an essential part of this lifestyle and community, Lennar Homes has been selected as one of the home builders to ensure the Durham Farms vision blossoms into reality. Lennar Homes was founded in 1954 and has since grown to become one of the nation’s largest builders of quality homes. Their core principles of Quality, Value and Integrity perfectly align with the values of Durham Farms, and ensure that every home they craft delivers the timeless architectural design and value that you expect to find in a Lennar Home. 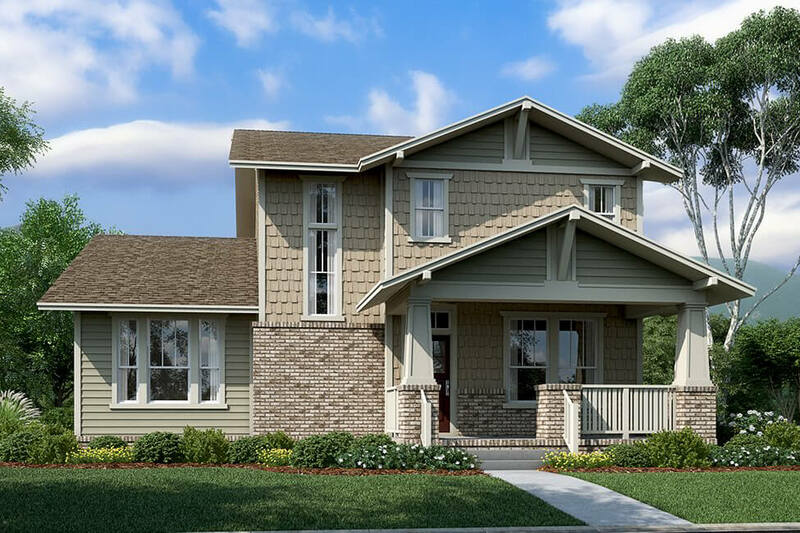 In order to provide residents of Durham Farms a variety of homes to choose from, Lennar Homes will offer a collection of one- and two-story homes starting in the low $300,000s. With homes ranging in size from approximately 1,800-2,450 square feet with three to four bedrooms and two to three bathrooms, there’s something for every family at Durham Farms. And Lennar’s Everything’s Included® approach means upgrades like granite countertops and crown molding are included at no additional cost. What’s more, everything included will be specific to the community, making your home specially designed for the families and lifestyle of Durham Farms. To learn more about Lennar Homes and the other home builders of Durham Farms, join our Founders Club and visit the Lennar Homes website for pricing and information on floorplans.